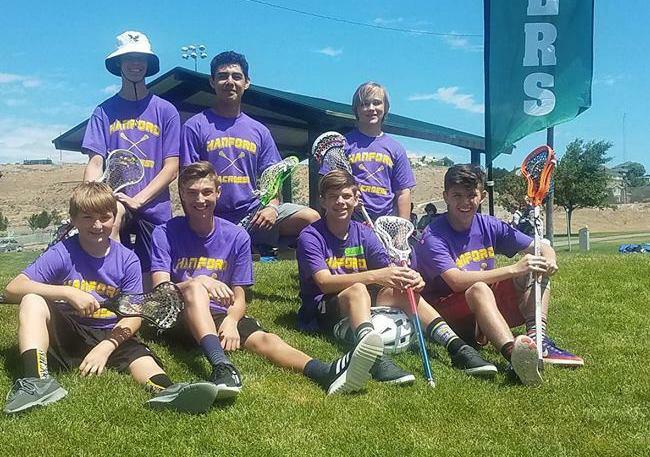 Hanford Lacrosse is a Boys Lacrosse Club with our High School team sanctioned by the Washington High School Boys Lacrosse Association (WHSBLA) encompassing players in the Hanford High School boundaries. 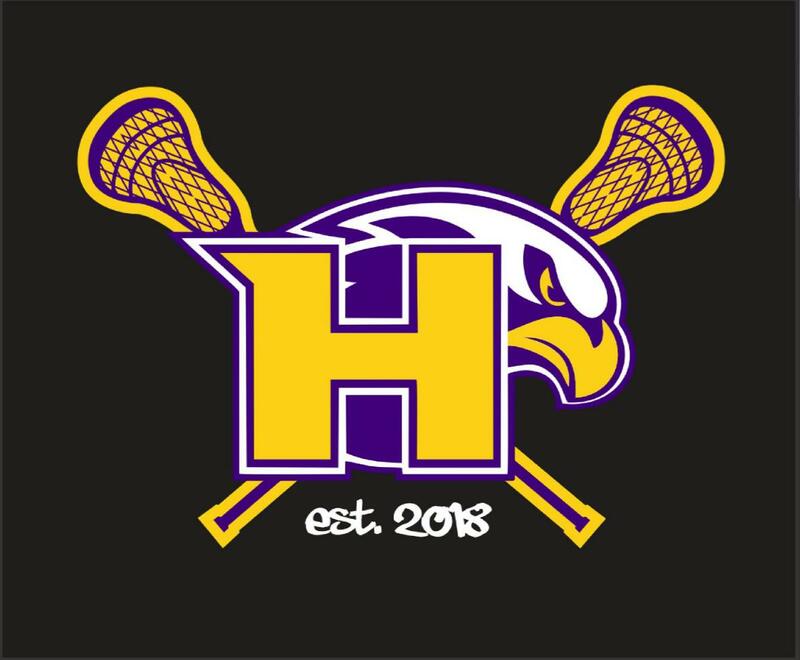 Any player attending Hanford High School in grades 9-12, or is homeschooled living in the Hanford High School boundaries is eligible to play lacrosse with the Hanford Lacrosse High School Team. 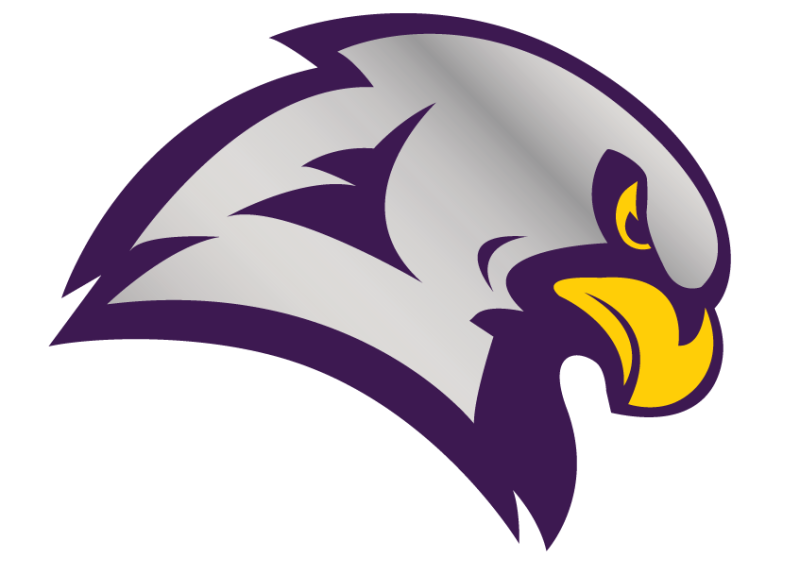 Hanford Lacrosse Club is looking for a High School Team Manager! How about being The Dirty Birds Team Manager! Team Managers are responsible for organizing the team, and communicating between the coach, team parents, and the HLC Board of Directors. 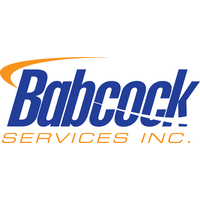 Information regarding equipment, tournaments, team pictures, travel and hotel accommodations, meals and any other organizational information will be disbursed by the Team Managers to the parents. Create a roster of player’s and parent’s names, player jersey number; and email to all parents and coaches and/ or give a hard copy. 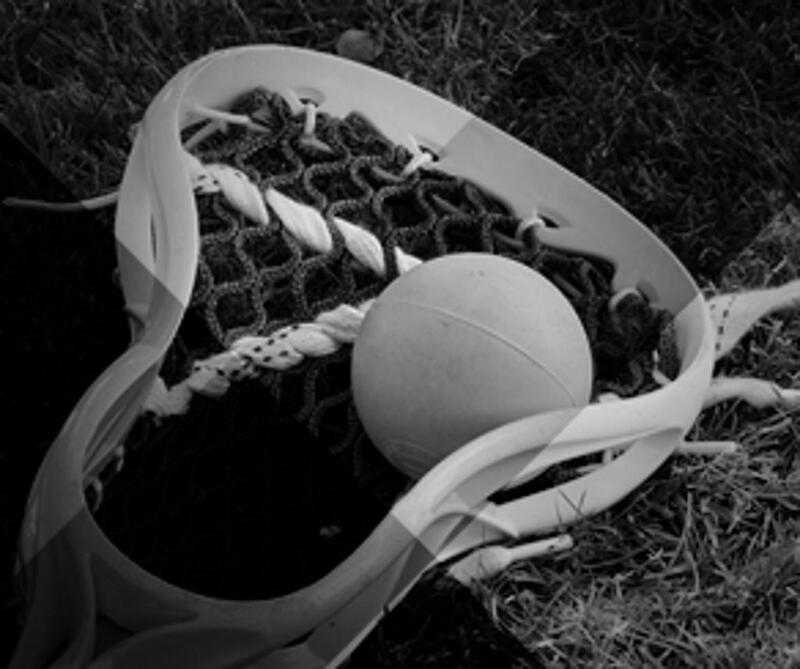 Communicate with HLC board and coaches regarding tournament dates, field locations, time to have player on the field ready to go and any overnight hotel and/or meal accommodations. 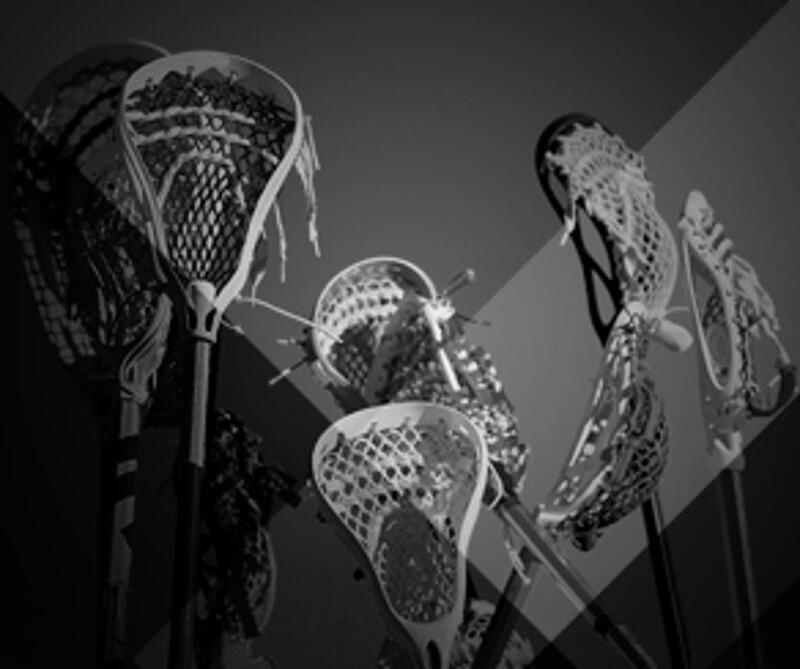 If you are interested, please email your name and phone number to hanfordpascolaxformation@gmail.com or talk with Coach Robby. 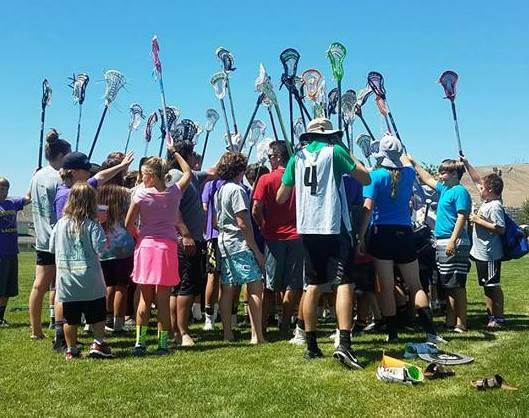 Richland Youth Lacrosse is our Central Washington Lacrosse League (CWLL) youth feeder team. All future Falcons are encouraged to register and play as Jr. Bombers during 1st-8th grades. 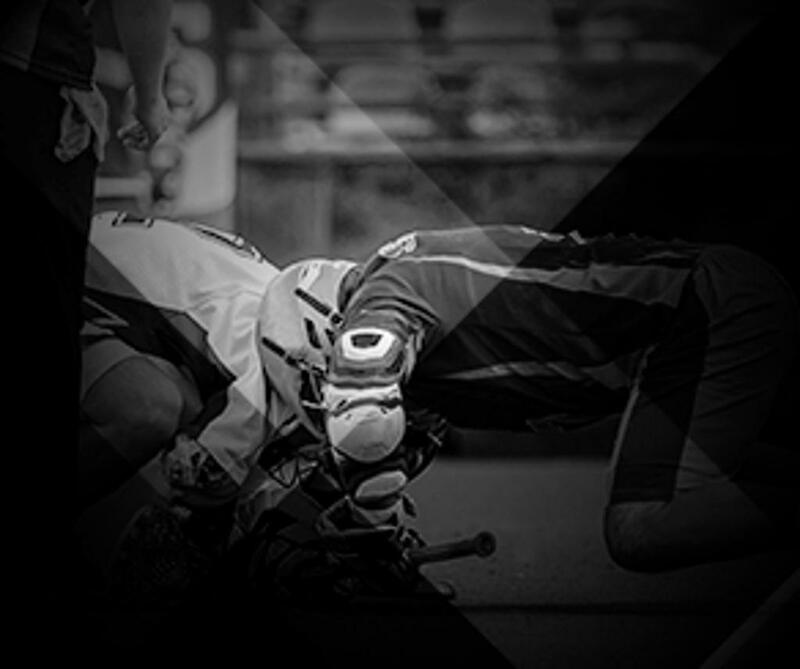 ©2019 Hanford Lacrosse Club / SportsEngine. All Rights Reserved.